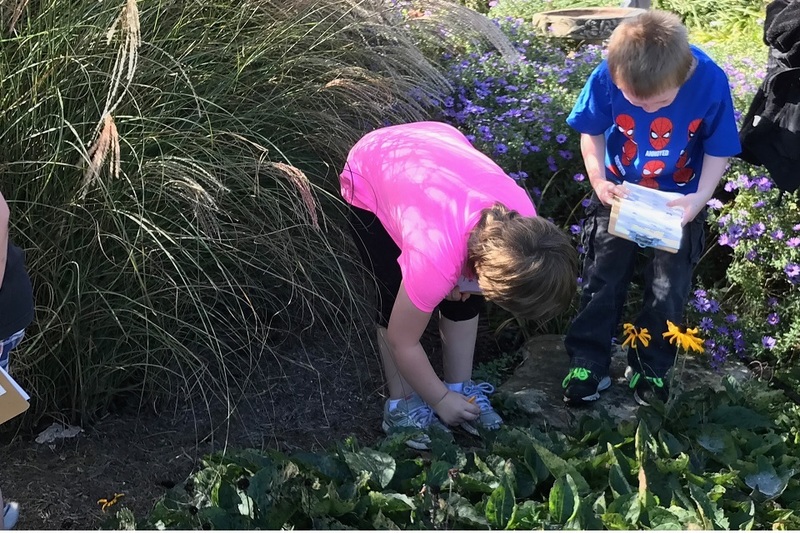 CROSSVILLE, Tenn. ― Dimensions Educational Research Foundation in collaboration with the University of Tennessee Plateau Discovery Gardens invite all educators to participate in Nature Explore workshops devoted to reconnecting children with nature. The Plateau Discovery Gardens are part of the statewide UT Gardens system, which also serves as the Tennessee botanical garden. This workshop will utlize the KinderGarden, a unique space in the Plateau Discovery Gardens designed with young learners in mind. The KinderGarden as well as the entire Plateau Discovery Gardens are a project of the Cumberland County Master Gardener Association in collaboration with UT AgResearch and UT Extension. The KinderGarden is one of the few public spaces in Tennessee identified as a Certified Nature Explore Classroom. The workshop will begin at 9 a.m. CDT, and the morning session will focus on how educators can use outdoor classrooms. The afternoon session will explore indoor and outdoor teaching materials from nature that are inexpensive and can effectively motivate young learners. Participants will also learn why adults need to understand the properties of children’s materials to best support in-depth, hands-on learning. Educators will also experience joyful ways to enhance children’s creativity through exploration of natural materials.